And please stop saying: “You’re as thick as a board!” This promotes anorexia in boards, which is not good!!! 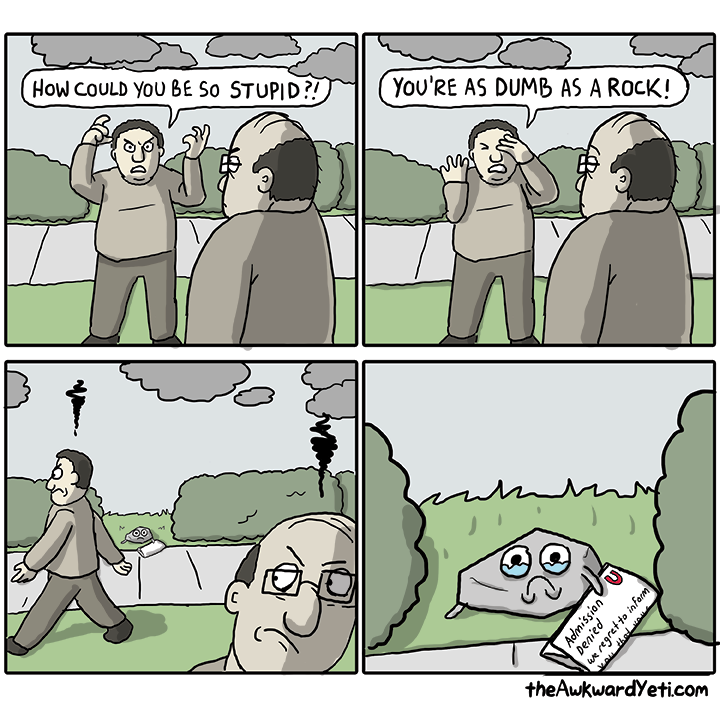 This entry was posted in LOL and tagged dumb as a rock, funny pics, Humor, lol, Rocks Have Feelings Too!, thick as a board. Bookmark the permalink. I never thought about the feelings of a rock before, but I can’t be certain they don’t have any. Unfortunately I don’t speak Rockese.